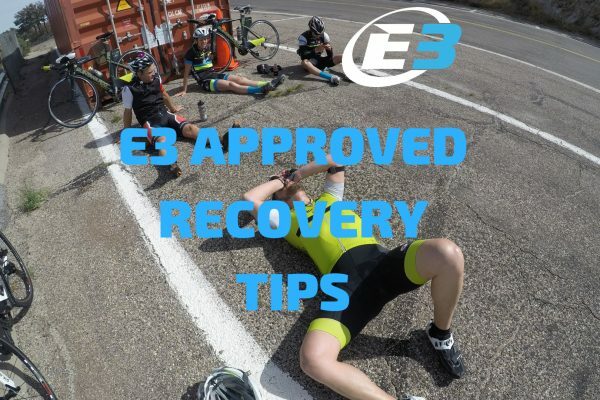 And just like that, another busy weekend for E3 is in the books! 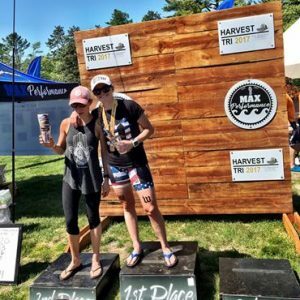 On Saturday, the E3 ladies took over the Max Performance Harvest Sprint Tri and finished 2nd, 3rd, and 4th overall topping their respective age groups! 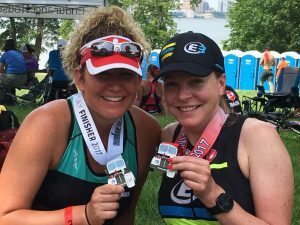 They actually finished within 40 seconds of each other! 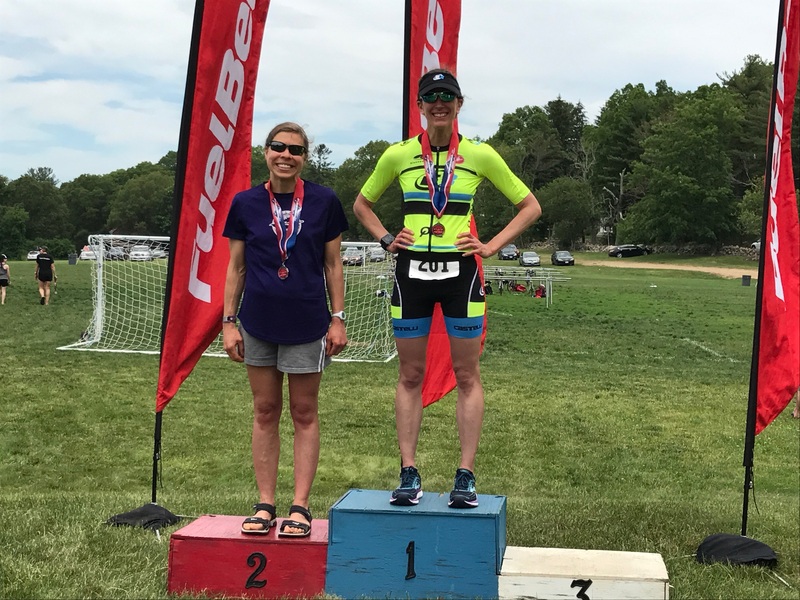 Kristin Pitocco came out on top and had a great start of the season with a 2nd place female overall (1st AG) posting the fastest female run overall and 5th best run including males. 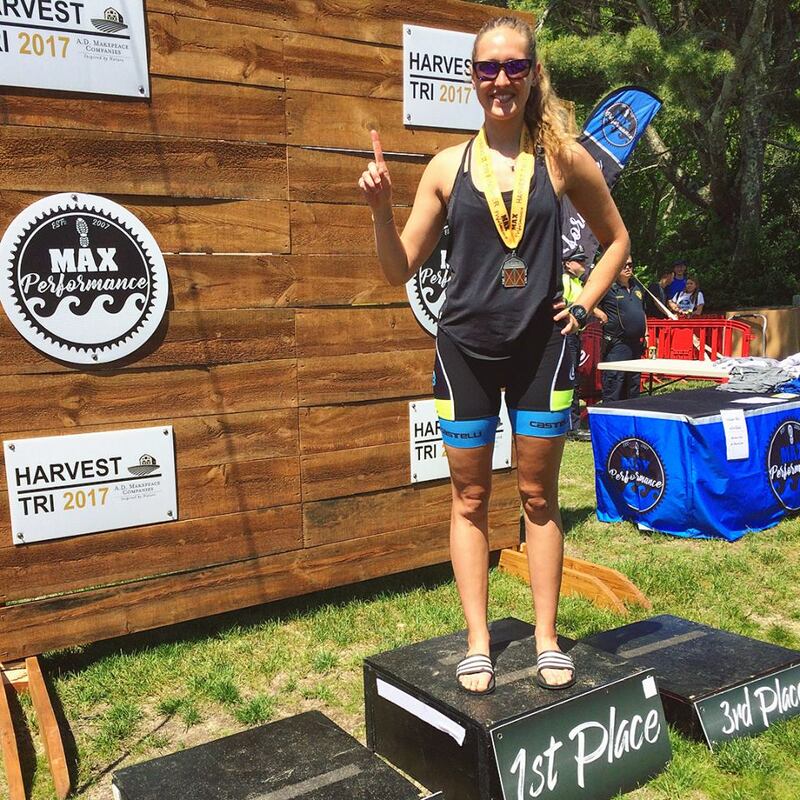 Stephanie Doyon – finished 3rd overall (1st AG), with a strong and consistent performance all day long! 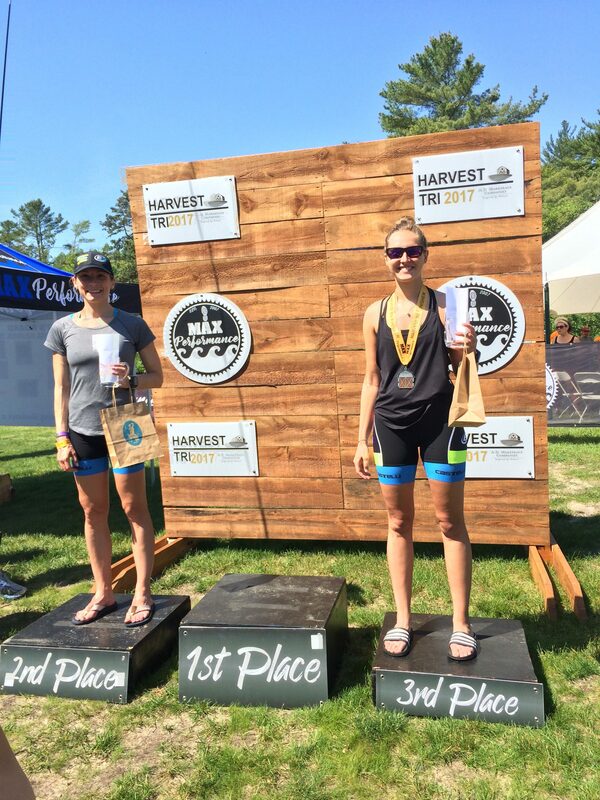 Lindsey Wolfe – finished 4th overall (1st AG) with 2nd fastest bike split and solid run to finish strong! 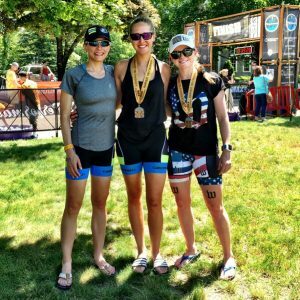 Great work ladies and way to kick off the 2017 racing season! 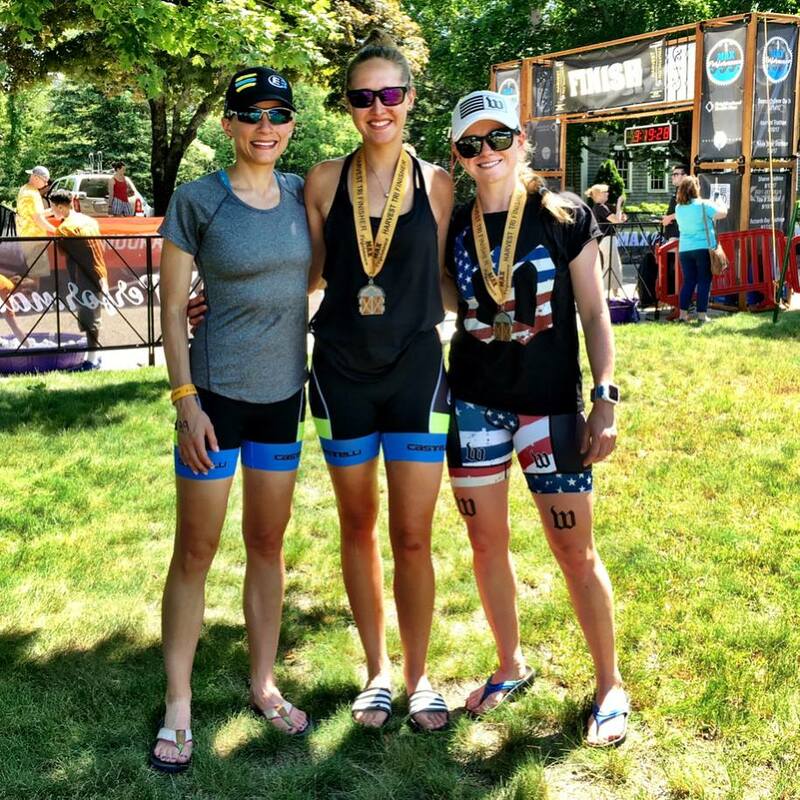 We are excited to watch you next weekend at Patriot 70.3 and Syracuse 70.3! 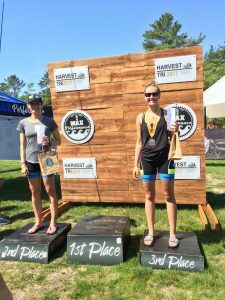 At the Harvest Olympic, Lisa McChesney had a great swim/bike and fought through a tough run to finish 4th AG! She also won the household battle beating her husband Mike! Way to go Lisa! Olivier Paugois – also got his season started at the Harvest Olympic with a great result! On Sunday, Kristin Bradfield and Chris Parker both opened their seasons at the steamy, hilly and windy Wisconsin 70.3! 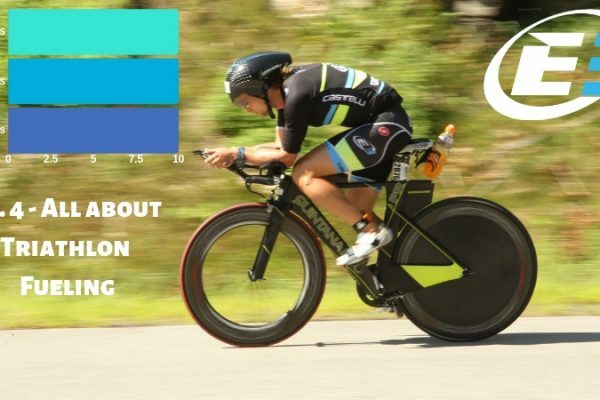 After a challenging year, Kristin kicked off her season using this race a preparation for Ironman Kona, and though her fitness was not at her usual, she still managed a solid result finishing top 15 on a tough day! 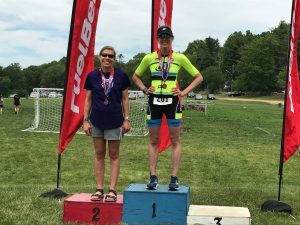 Chris made his comeback to Tris this year, and he kicked off his season with a solid performance on a hot day! 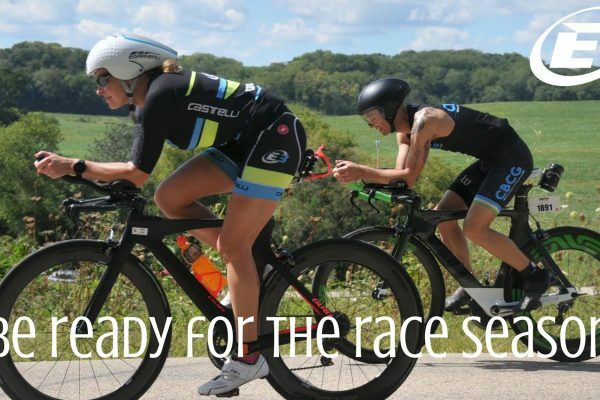 Just the perfect preparation as we focus on his big race of the season – Ironman Wisconsin! 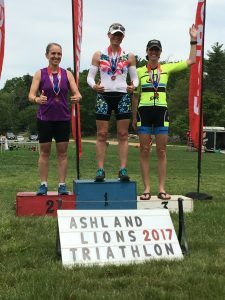 Also on Sunday at the Ashland Olympic, Lee Ann Marchiona kick of her season in style finishing 1st AG (4th overall), with a strong and consistent swim/bike/run performance! 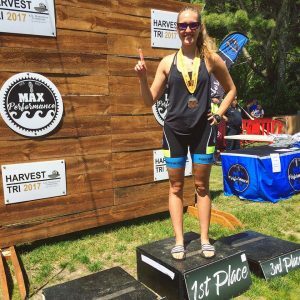 We are excited to watch her race Syracuse 70.3 next weekend! 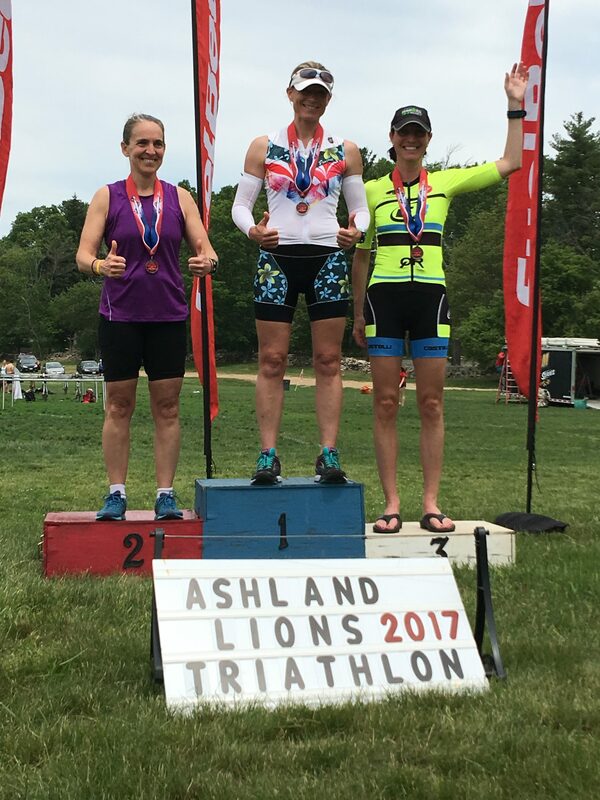 Nancy Gomes also had a great race in Ashland, finishing 3rd AG and posting the fastest bike split in her division. Great job everyone! All the offseason and pre-season work is paying off and summer temps have finally arrived!